Welcome to the Gold Coast’s premiere boutique Real Estate Agency, specialising in Luxury Sales & Prestige Asset Management. We offer our clients exceptional, ethical and professional service, we strive to not only meet your expectations but to exceed them and build clients for life. Our vision is to guarantee a refreshing experience that will create raving fans, so choose LUXURE for your next real estate journey. 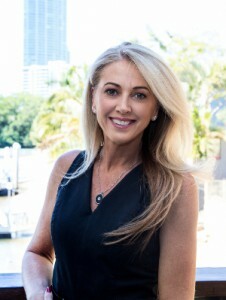 Sonja has 20 years of industry experience and offers her clients six star service offering a wealth of knowledge and understanding of property sales. Having worked for two national groups and being the foundation member for a national boutique brand she knows what works to achieve the best possible outcome for her clients. Now based in the heart of the Gold Coast, on the Isle of Capri, this central location allows her to personally look after all her clients across the Gold Coast. 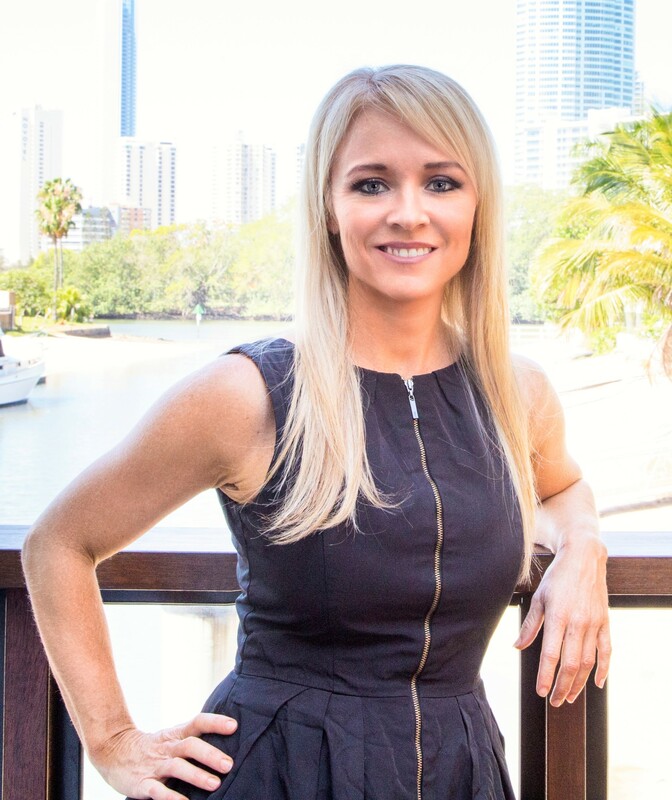 Sonja has achieved a number of stunning sales successes and she looks forward to meeting to discuss how she can work with you to achieve your real estate goals. “My business is built on my reputation as a stand out prestige agent, operating with care and compassion but also as a fierce negotiator, ensuring I obtain the maximum sale price for every seller. It is my core belief to deliver integrity and transparency to all my clients”. Simone is driven and passionate about property management and sales, her positive attitude and communication skills instantly put her clients at ease. Simone is perfectly attuned to the needs and expectations of landlords and tenants, vendors and purchasers. She provides unrivalled experience, professionalism and integrity not just to our clients but also to the industry. Consistently providing wonderful service delivered to the residents of the Gold Coast has seen her deal with elite homes and clientele. Focused on providing premium service in every instance, she consistently keeps her clients up to date through every step of the process. Louise brings a wealth of knowledge and experience in Marketing, Media and Sales in various industries, priding herself on attention to detail, commitment to excellence and a can do attitude. Louise is always striving to exceed client’s expectations, with a tailored approach to property marketing, personalised client liaison and always providing a premium service in every instance.